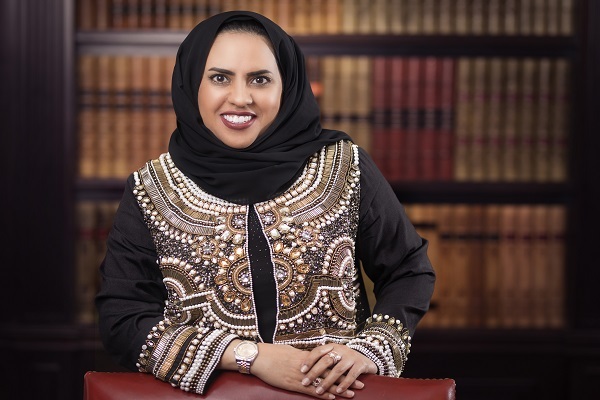 Bahrain-based Golden Gate Developers (GGD) has announced the appointment of real estate expert, Eman Al Mannai, as its new vice president of sales and marketing. The company is currently developing a major real estate project, Golden Gate, in the heart of Bahrain Bay. A first-of-its-kind project, Golden Gate, on completion. is poised to become the tallest residential tower in the kingdom boasting 746 apartments. Welcoming Al Mannai into the team, GGD executive director Anas Al Kooheji, said she will help boost the confidence of partners and investors in the Golden Gate project. "Al Mannai will also support the efforts to attract more quality investors from Bahrain, other GCC countries, India and the rest of the world," said Al Kooheji. With 14 years of experience in Bahrain’s real estate market, Al Mannai has achieved outstanding marketing success for several leading real estate projects and has supported her career with her academic expertise and relevant certifications. The appointment of Al Mannai as the head of the project's team comes within the project’s framework of efforts to attract highly skilled talent, stated the top official. "Al Mannai has excellent professional skills, high level qualifications and extensive experience in the real estate field, enabling her to contribute to the project’s business development and strategic improvements both: locally and globally," he stated. On her new role, Al Mannai said: "It will be a pleasure working with the team and developing innovative methods to connect with investors, who we highly consider to be partners in our success. The Golden Gate project’s marketing team consists of a large segment of Bahrainis." "The unique features of the project, for those wishing to take advantage of the opportunity to live and invest in it, make the marketing process an honourable one to highlight the real estate market in Bahrain," she stated.